Safaga was a merchant port for many years; now the town, with its wide azure bay, long sandy beaches and pretty islands, is a favorite sports destination in the Red Sea Riviera. Safaga is especially popular among kitesurfers and windsurfers, and was the host of the 1993 Red Sea World Windsurfing Championships. At 53 km (33 mi) south of Hurghada, Safaga acquires its unique character from both its port and the small surrounding village. A holiday in Safaga is mainly about watersports and sightseeing, with little nightlife around, except for some beach parties organized by the local divers and surfers. 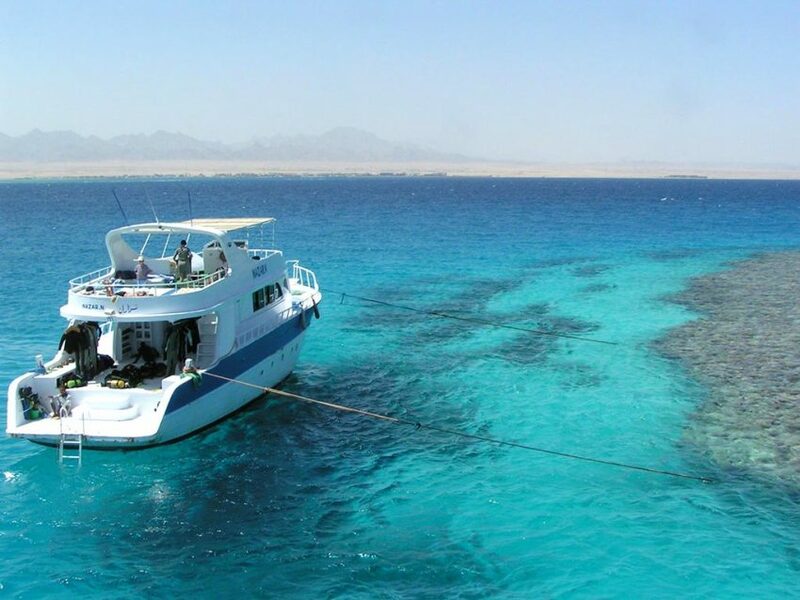 Safaga is also home to some of the most outstanding diving of the Red Sea, with the bay’s chain reefs of Tobia Arbaa, and the impressive walls of Panorama and Abu Qifan towering reefs, where often big pelagics such as tunas, sharks and mantas can be spotted.